With such an array of fins on the market it’s hard to know where to get started, the prices vary dramatically so is there really a big difference between them all? 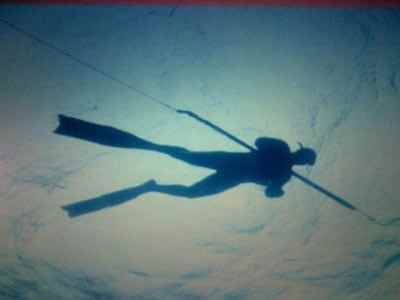 Most people just starting out in spearfishing beg, borrow and steal the gear they need to get hunting – I know I did! But there are some things to look out for. 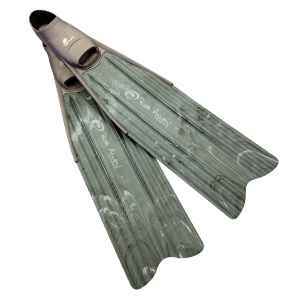 These are the most accessible fins to most people but be careful, they can be dangerous if used for spearfishing. The problem is that the blades are incredibly ridged as they are designed for a different purpose. 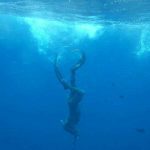 The problem with this is that when they are used in freediving, they can cause horrific cramp in the calf as well as general pain in the ankle. I learnt this first hand after some poor initial advice back in the day. The danger comes from having two cramped legs and being stuck in a spring tide, you’re essentially immobilised. 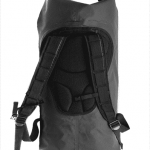 We would highly recommend the cheapest apnea fins you can find on the internet over using a set of scuba fins. An absolutely great starting point. Normally priced at under £70 and a fantastic purchase from most brands. The freediving or spearfishing fin (term largely interchangeable) is much longer than a scuba fin and by comparison, much softer. Unlike the scuba fin, they are designed to burn as little of your energy as possible while giving you the best return for that energy spent. This is important because burning energy reduces you breath hold dramatically. They are easy on the ankle and the blades arch through the water, powering back on themselves to give you that thrust. They are just as effective powering you across the surface as they are returning you to it from a deep dive. Most plastic fins are suitable for taking you down and up from 10 – 15m but beyond that you want to be looking at some upgraded materials. Welcome to the Aston Martin of blade material. Carbons are lighter than plastic but most importantly offer you a far superior return for your spent energy. They will get you further and deeper with less energy than their plastic counterparts. You can also choose between soft, medium and hard levels of blade stiffness depending on your body weight and average diving depths. The deeper you like to go, the firmer the blade we recommend. This is because the deeper you go, the harder it is to return to the surface. People diving beyond 30m have to bottom turn and then kick several times just to stop themselves sinking further, then the hard work of fining up begins. Most people hunting up to 20m use a medium firmness, beyond that they are mostly on firms. Carbons strength (among other factors) come from the tightness of the weave when it’s being manufactured. The tighter the weave means the stronger the carbon. Obviously this also means it’s more expensive to manufacture. When you see cheap carbon fins for sale you really need to question this ethos. 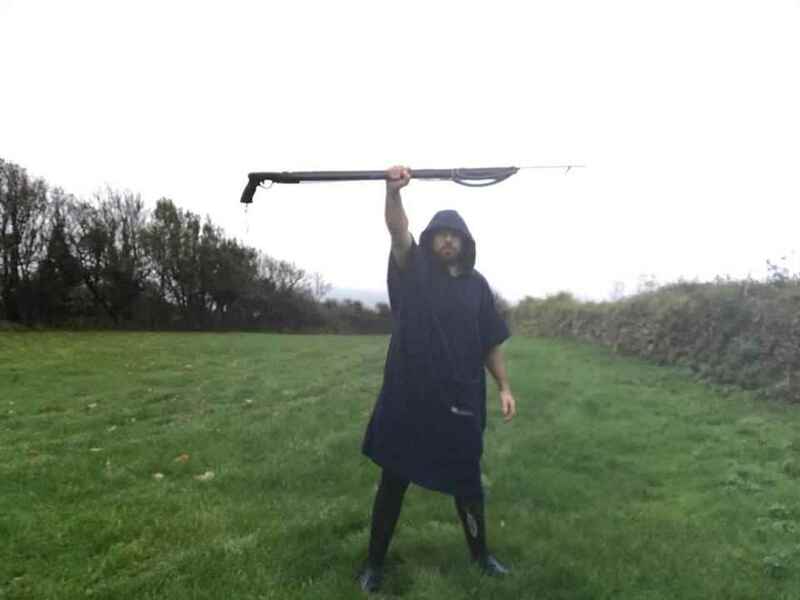 Low strength blades will not last you, it’s simply a fact. We have run trips when people have been sporting their new bargain, ultra-cool, camo’ed carbon fins and they haven’t lasted a week, you really do get what you pay for. 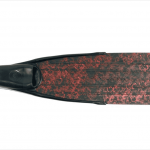 A good set of carbon fins should easily last you over 5 season despite the abuse they get from being left in the sun, thrown in kit bags and kicked around the boat. So while you pay more from the onset, you save during the seasons to come. 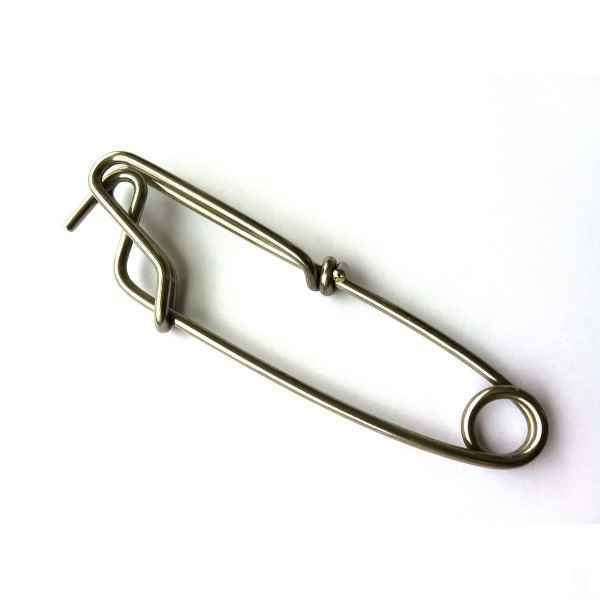 These sit somewhere between carbon and plastic. They certainly provide more energy return than the plastic yet not as much as the carbons. To their advantage they are cheaper than carbon and the good versions are very durable. No so many people use fiberglass nowadays but they should be considered all the same. Generally speaking this term is interchangeable ie they both mean the same thing however there are actually some sport specific differences (but not much lol). 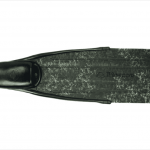 A purist spearfishing blade tends to be a few cm wider than purist freedive blade. The reason for this is it gives you a bit more power and more importantly ‘stability’ when fighting your fish either underwater for from the surface. 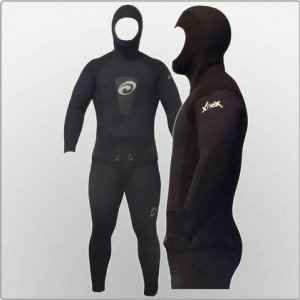 Obviously freediver’s don’t have this concern so a slightly narrower outline is suitable. 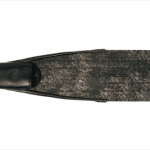 The Spierre fins in the shop is a good example of a purist spearfishing fin with these qualities. Generally speaking this term is interchangeable ie they both mean the same thing however there are actually some sport specific differences (but not much lol). 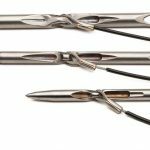 A purist spearfishing blade tends to be a few cm wider than purist freedive blade. The reason for this is it gives you a bit more power and more importantly ‘stability’ when fighting your fish either underwater for from the surface. Obviously freediver's don’t have this concern so a slightly narrower outline is suitable. 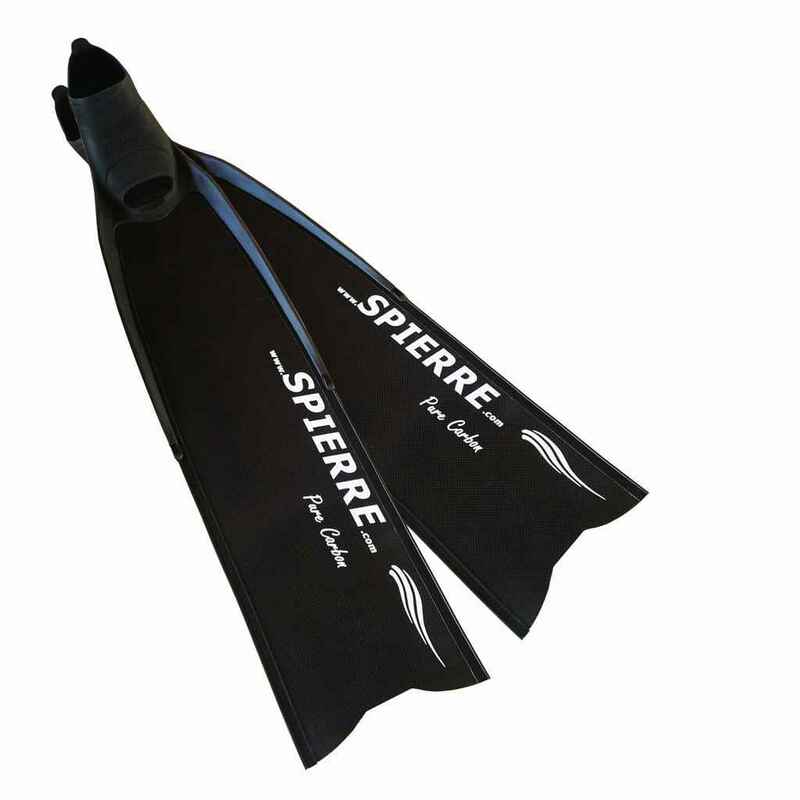 The Spierre fins in the shop is a good example of a purist spearfishing fin with these qualities.